I would never want to be the Ti Mambobota na Kongres para Guahan in the US Congress. First of all, so much in Congress works on seniority, and so by starting off you would be as one elder told me "i mas takpapa' na gå'ga'." Second, your status as a non-voting delegate and not a full member of Congress means that while you get the perks, you do not get the rights. Third, your status depends so much on whichever party controls the US House. 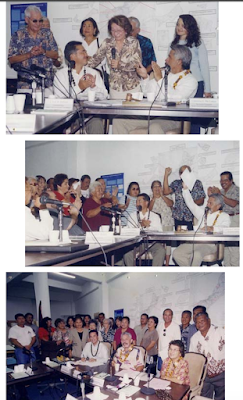 When the Democrats have controlled the house for a short period in the 1990s and during the 2000s, the non-voting delegates from Guam and other territories received symbolic voting rights, meaning they could vote as part of the whole, with their vote counting, only if their votes did not affect whether a bill passed or failed. When the Republicans are in power, this symbolic power disappears and all the symbolic excitement associated with it. 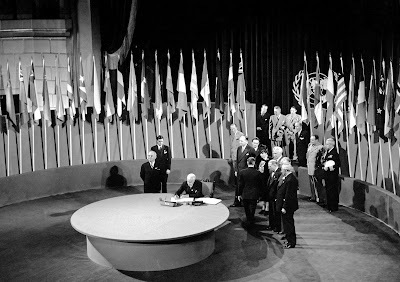 Edward Reilly Stettinius, Jr., Secretary of State, Chairman of the delegation from the United States, signing the UN Charter at a ceremony held at the Veterans’ War Memorial Building on 26 June 1945. At left is President Harry S. Truman. If anyone asks why the United States is obligated to support Guam's decolonization and self-determination for the Chamorro people, this image tells you everything you need to know. 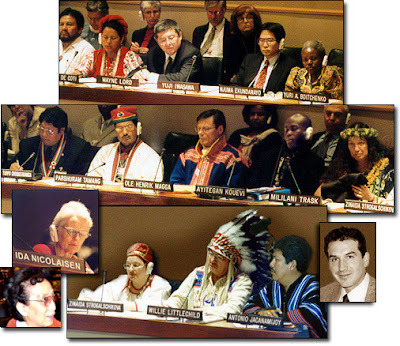 By virtue of the United States signing this charter, they are obligated to support self-determination and decolonization for colonized people under their control. 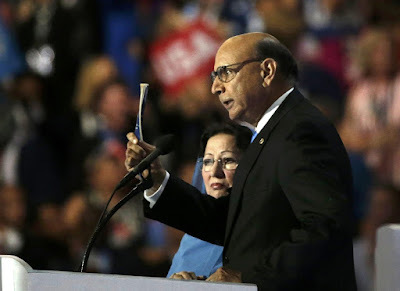 The speech by Khizr Khan, father of a Muslim American soldier, Humayun Khan, who was killed while serving in Iraq in 2004, has become the most famous of the Democratic National Convention this week. There is so much to write about this and discuss. Lao tailugat yu' pa'go na ha'ani. In the meantime, here are some articles discussing the speech and the way it has affected the 2016 presidential race. One of the things that I take pride in, is that this blog has been around for a while and that I've been able to maintain it continuously for 12 years now. Most of the Chamorro related or Guam related websites that existed when I first started this blog are no longer around. They have been taken down, lost, morphed into something else. 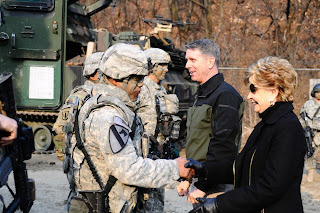 Many of the people are still around, but they have moved on to other social media platforms. At one point the Free Association for Guam Task Force had a website. Nasion Chamoru had a website on an AOL platform, although it is now on Blogger (like this blog). The Statehood for Guam Task Force still has a website. A number of social websites or personal blogs have disappeared, and every once in a while I wonder what has become of those people. This is particularly interesting/na'chalek in the context of current problems in the Government of Guam. As I've often said, politicians are fortunate that peoples' memories are very short for the things that matter and long for those that don't. With the administration still finalizing its fiscal recovery plan, the Guam Legislature has taken the initiative by passing Bill 15, which contains various measures to reform the way the government of Guam manages its finances. Sponsored by Vice Speaker Eddie Calvo, R-Maite, the legislation requires the administration to implement revenue tracking report and a fiscal realignment plan that would ensure greater clarity and accountability of Government of Guam’s finances. Its that time of year on Guam, where perceived Chamorro debts to the United States balloon out of control and Chamorro attempts to prove their understanding and love for their debts and subordination appear to reach such maddeningly levels that what they owe to the United States seems to become infinite and eternal. Sina ta sangan na unu ha’ na dibin taotao diptosi taiguihi. Lao para i Chamorro siha, guaha dos. Unu para Si Yu’us, i otro para Si Uncle Sam. What else could I be referring to save for Liberation Day. 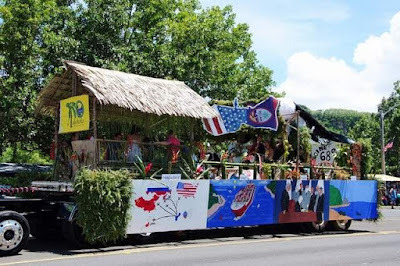 A day that we could argue colonizes annually the month of July, but in truth, the notion that it was a liberation is something that has played a huge role in colonizing most every aspect of Chamorro time and space. I ma’pos, i pa’go yan i mamaila. 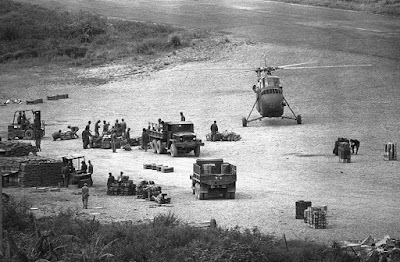 The United States has long ignored its obligation to Guam with regards to educating the people on their political status and enhancing their understanding of self-determination with the intent of pushing them towards a greater degree of self-government. For decades, activists and Government of Guam officials have called on the United States to fulfill this obligation, with little to no success. 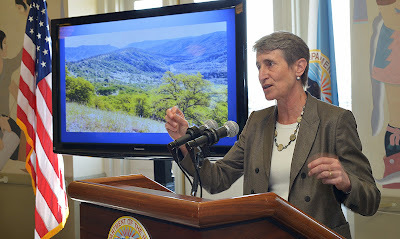 This past year however represented the first instance in recent memory of the United States accepting this obligation, as the Department of Interior has provided a grant of $300,000 to the Government of Guam to be used for political status education. Similar grants were also provided to other colonial possessions of the United States, with a similar educational purpose in mind.